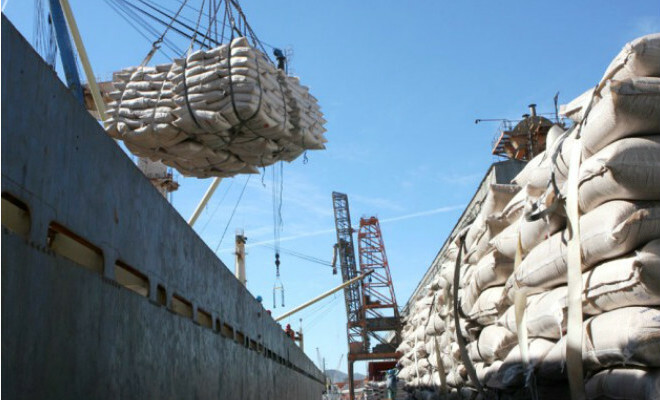 Brazilian sugar exports are stable, as assessed by the Ministry of Development, Industry and Foreign Trade (MDIC) in May, compared to the same period in 2011. According to the survey, Brazil exported last month 1.4 million tons of raw sugar, the same volume shipped in May of last year. The FOB values (up to the loading at the port) were higher in May 2011 (U.S. $ 767.7 million) compared with $ 757.1 million last May. Regarding sugar, the shipments in May of this year totaled 347,800 tonnes against 216,500 tonnes in the same period last year. On account of higher exports, last May totaled $ 210 million from $ 138.8 million in the same period in 2011.